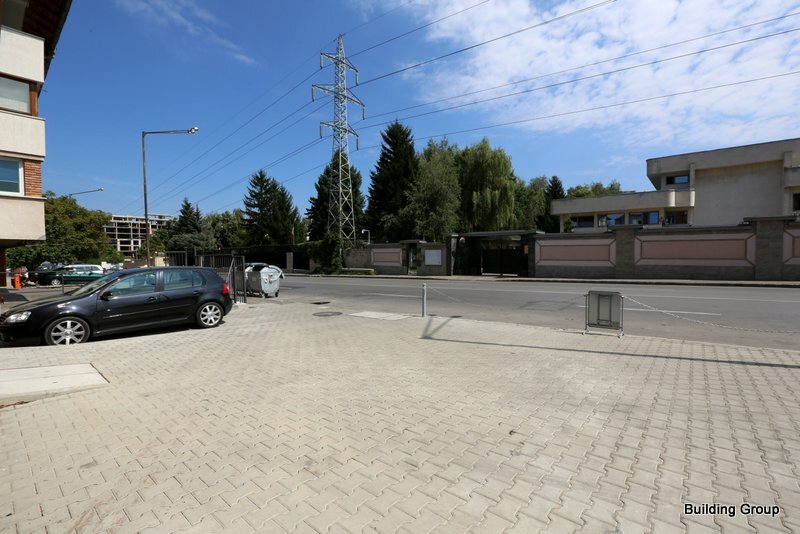 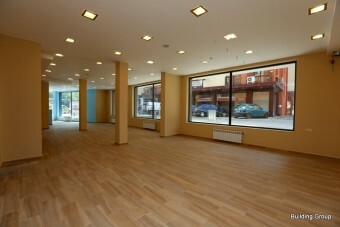 Location: Sofia- “Simeonovsko shosse” Blvd. 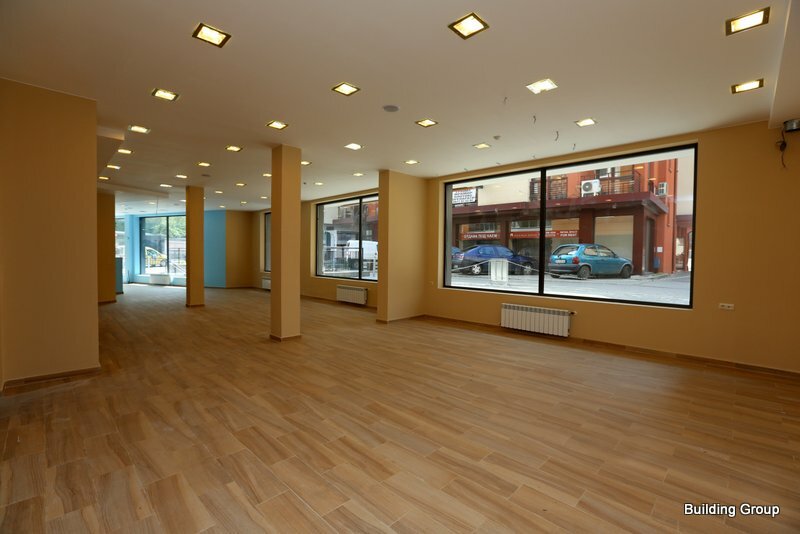 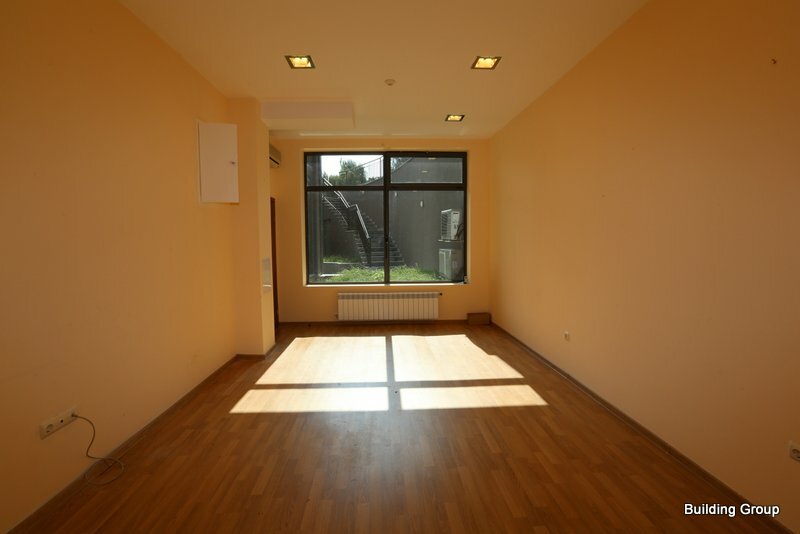 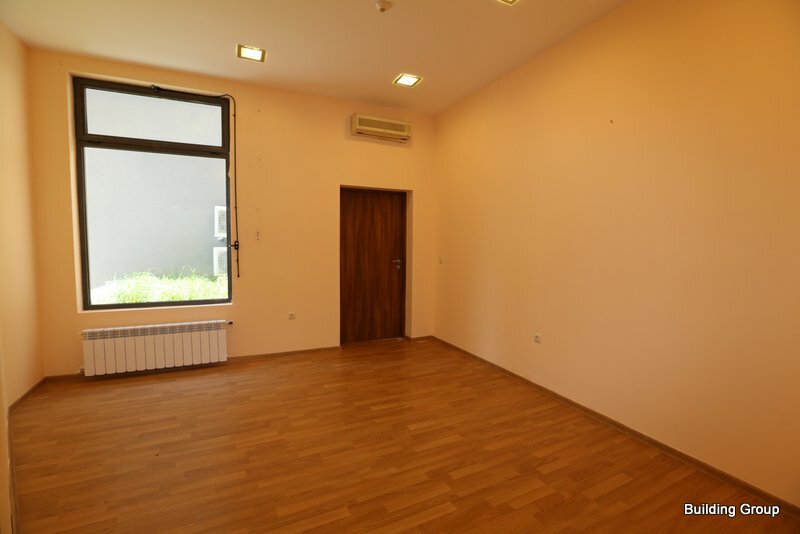 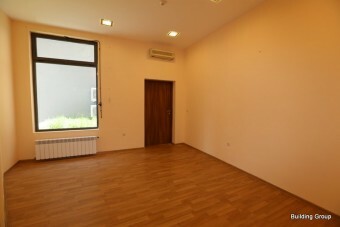 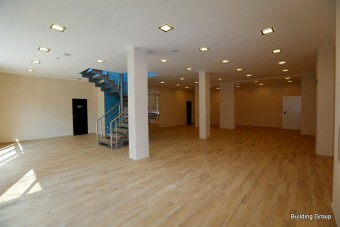 Description: Brain Trust offers for sale a shop with area of 506 square meters on “Simeonovsko shosse” Blvd., located on two levels in a residential building. 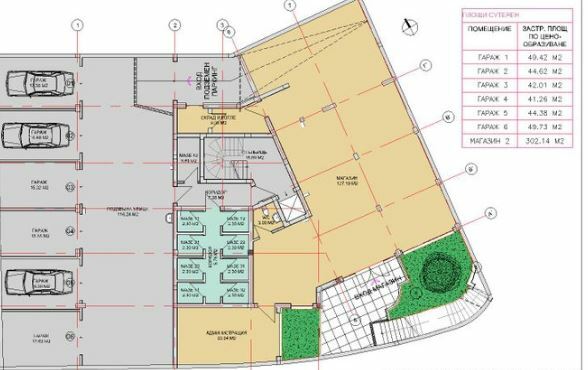 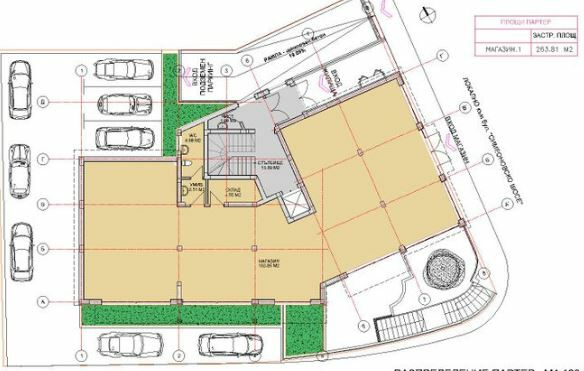 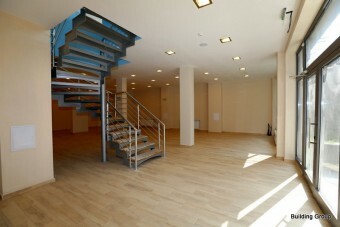 Layout of the sop: ground floor - consists of commercial area, WC and storage. 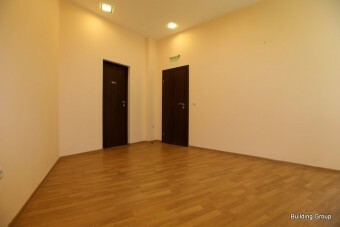 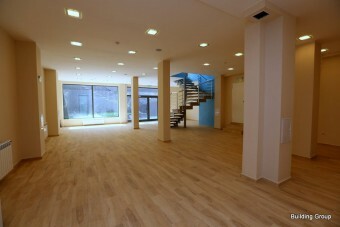 Basement, with a large English courtyard, that consists of a commercial area, an office with a meeting room, a study room, a staff rest room, a toilet and a storage room. 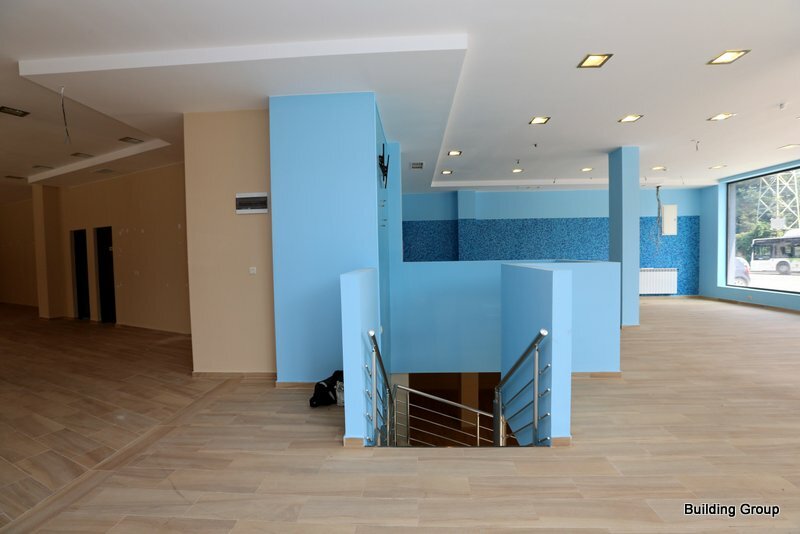 Suitable for shop, showroom, office, bank branch and others. 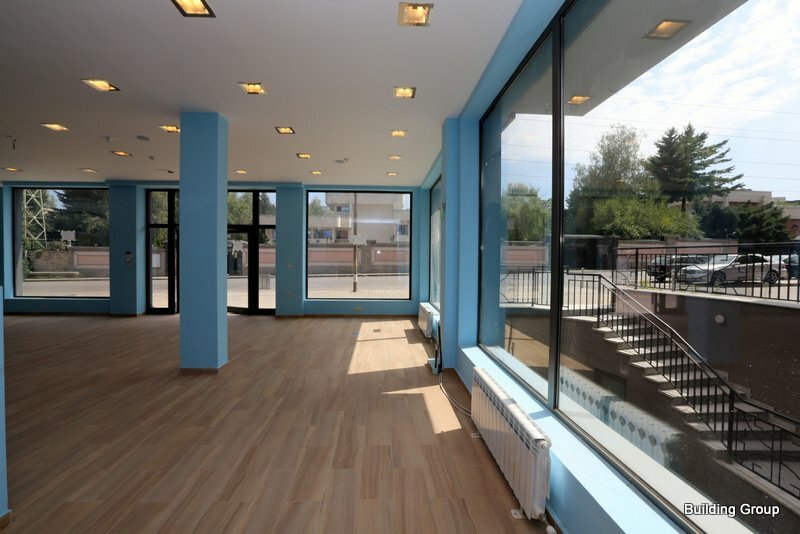 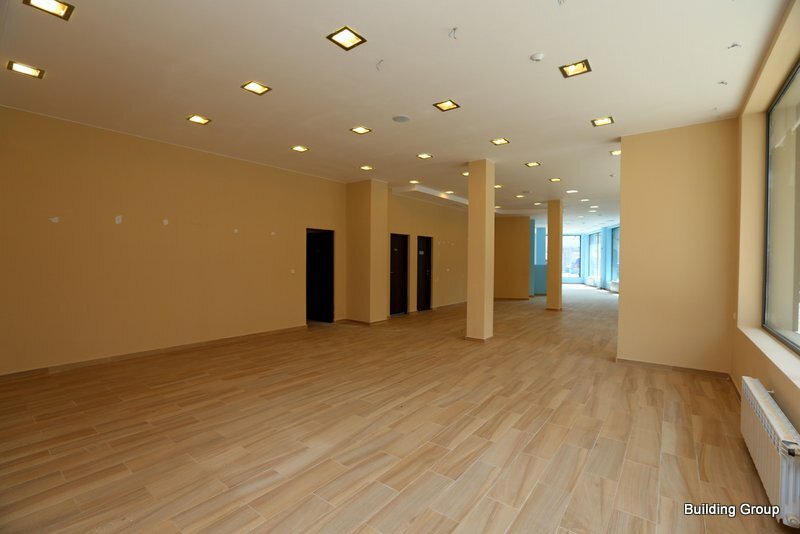 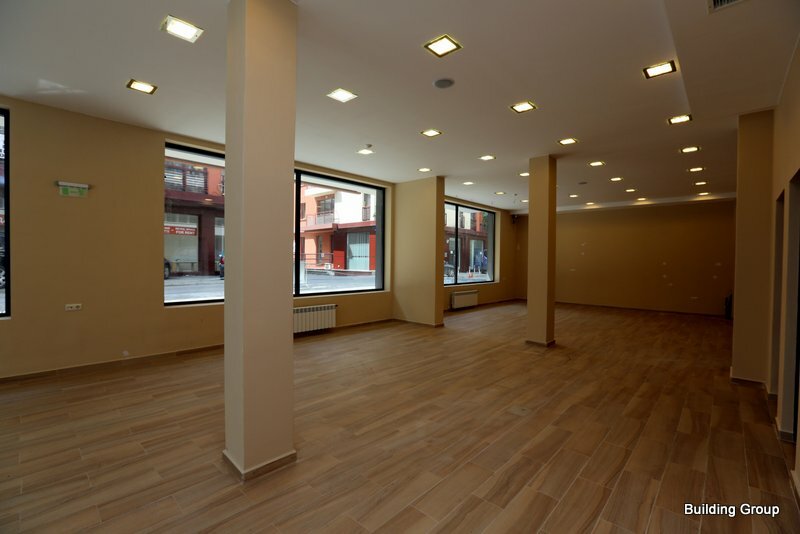 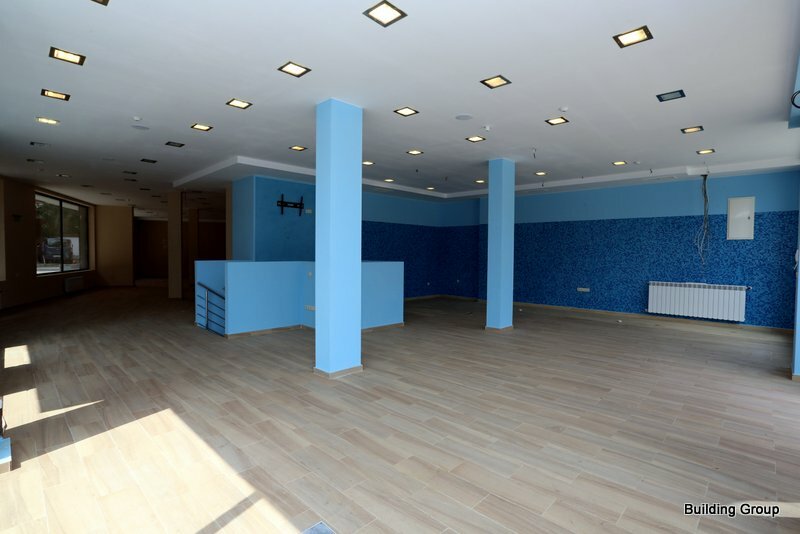 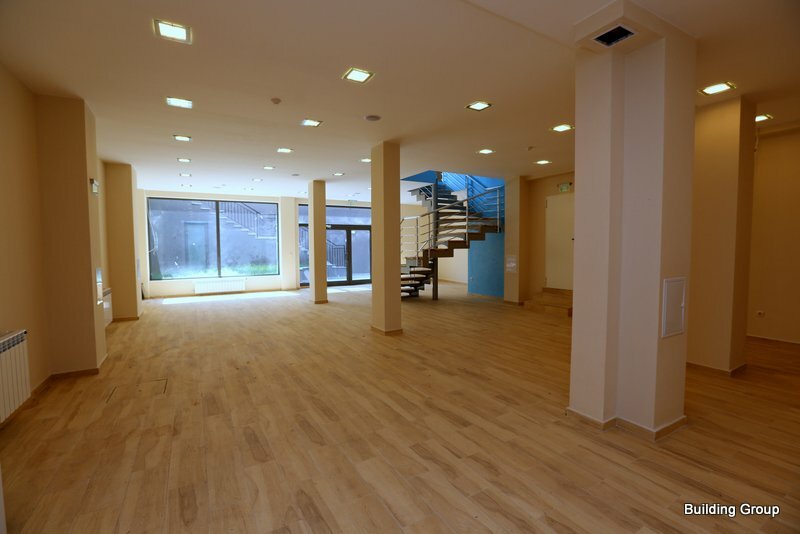 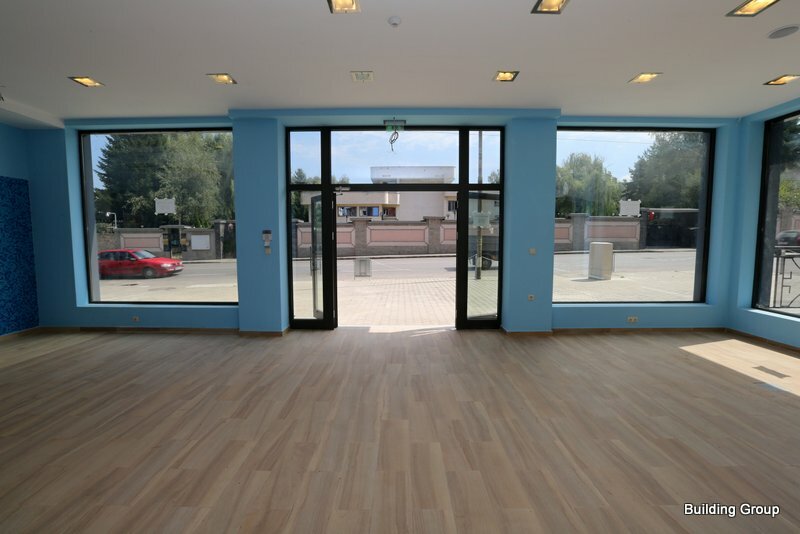 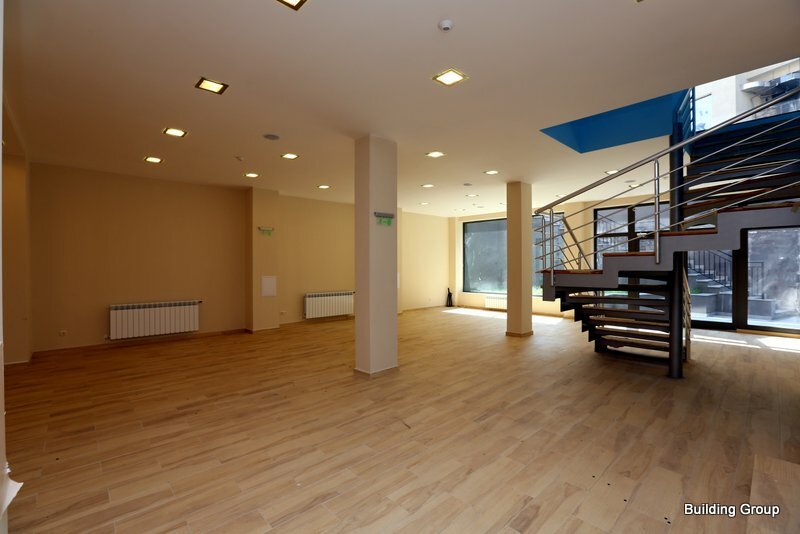 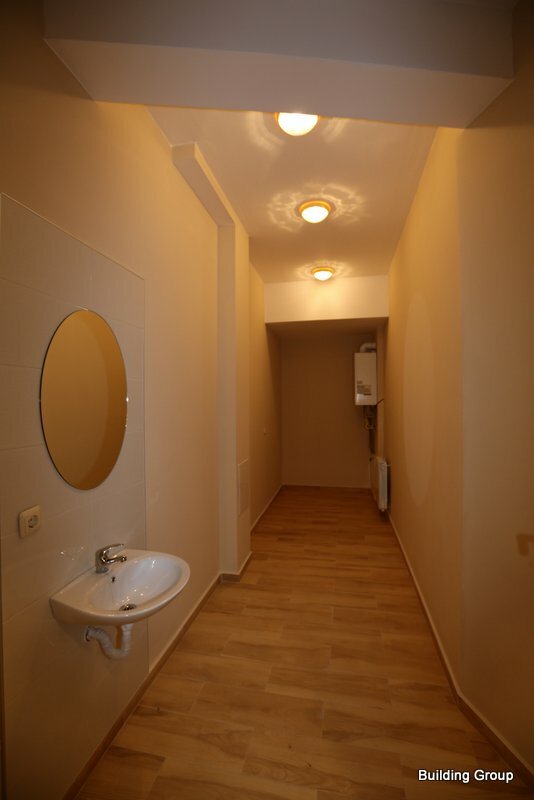 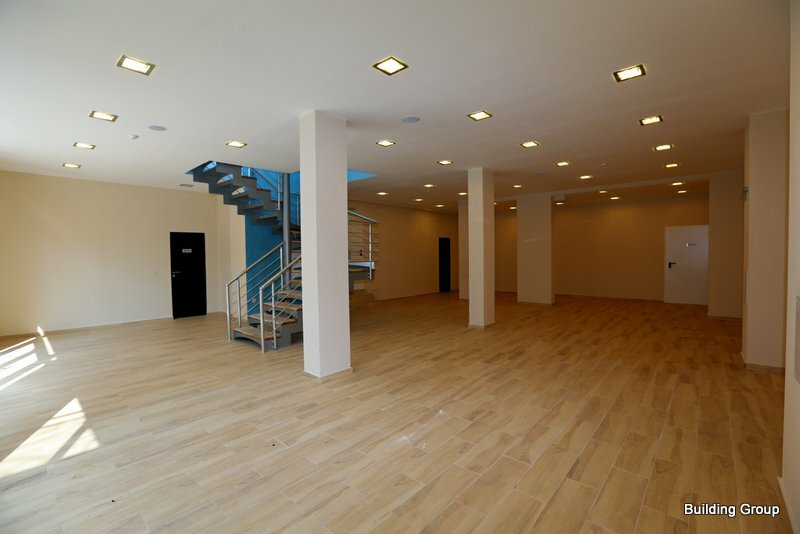 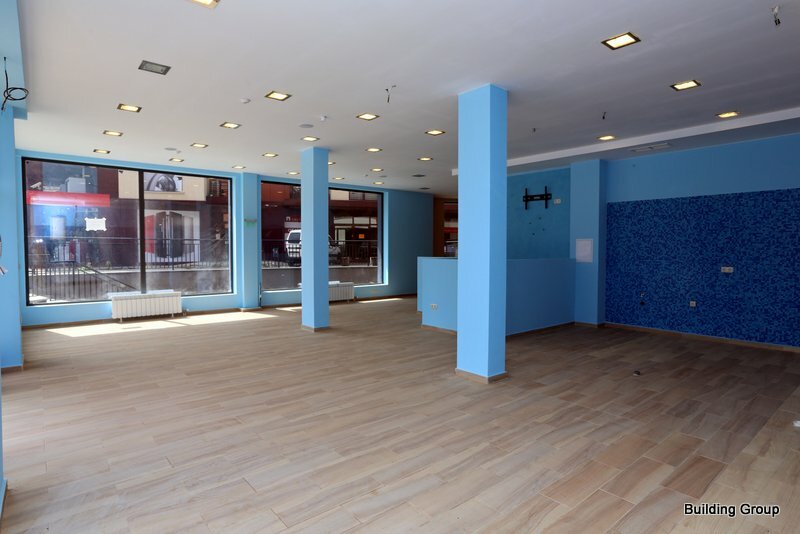 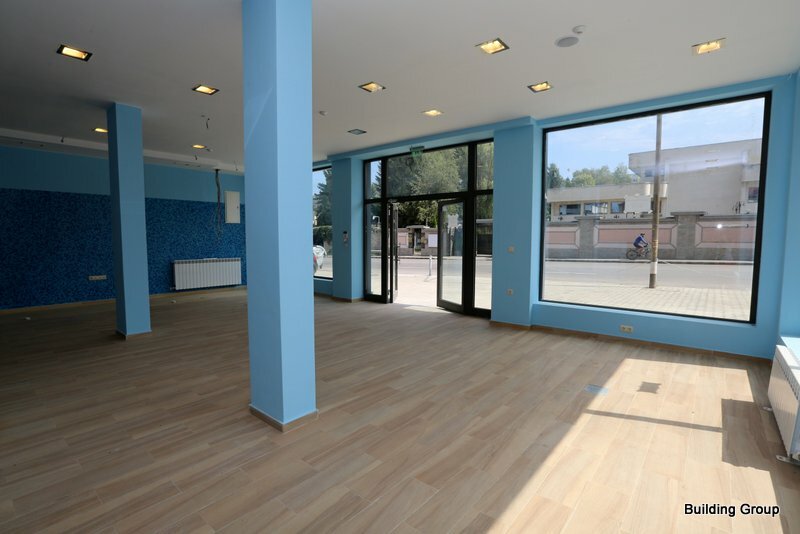 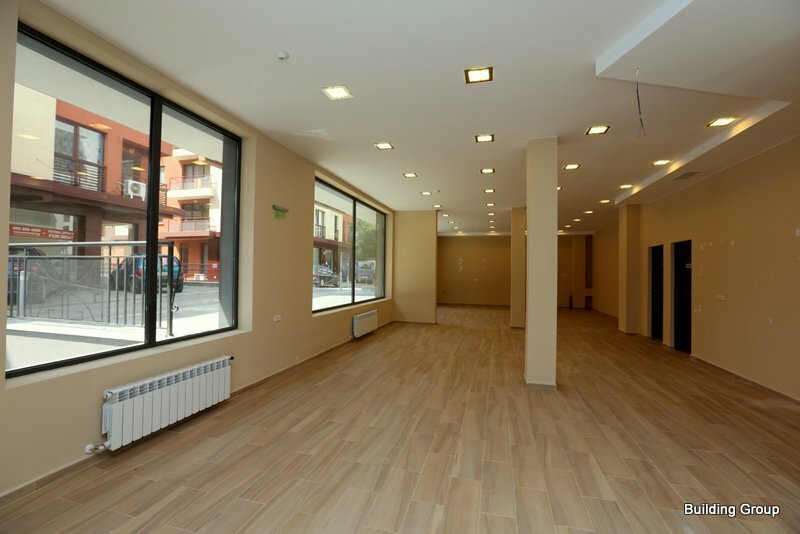 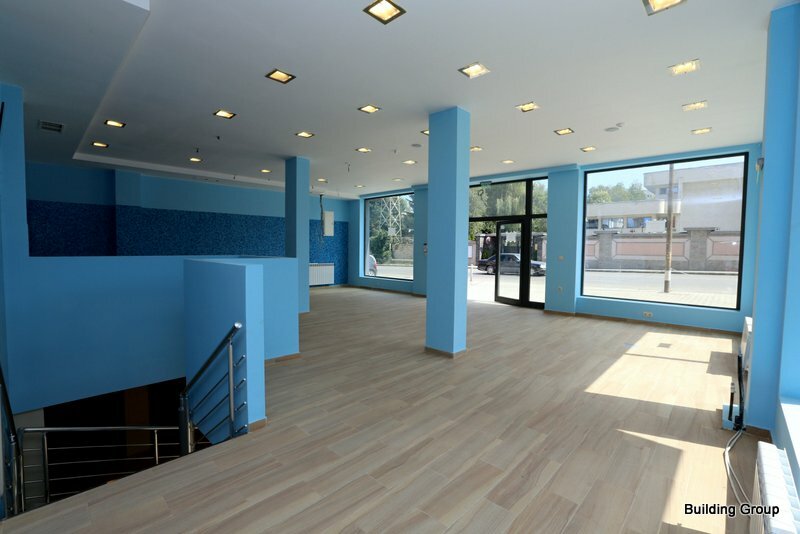 Rate of completion: flooring - granite tiles; office with parquet, sanitary premises - faience; handrail- inox; walls - latex; mounted lighting fixtures. 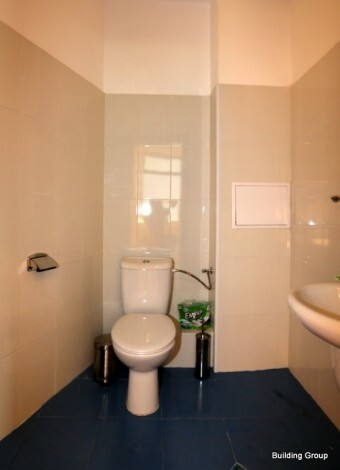 Built-in ventilation, Local heating with gas boilers and radiators. 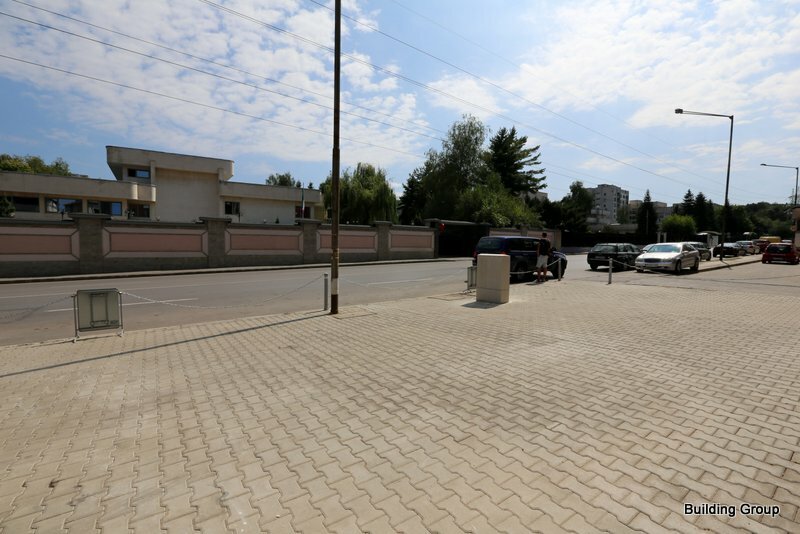 The store has seven parking spaces. 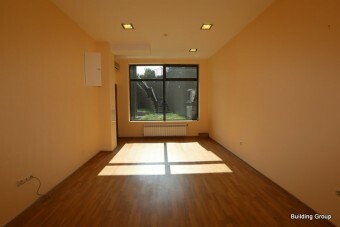 The storecould be rented for a rental price of 3500 Euro excluding VAT.